Garden City Soccer Camp at NNHS 2014! To register on-line, go to this website. It is a new registration site this year, so let us know if you have any difficulties. 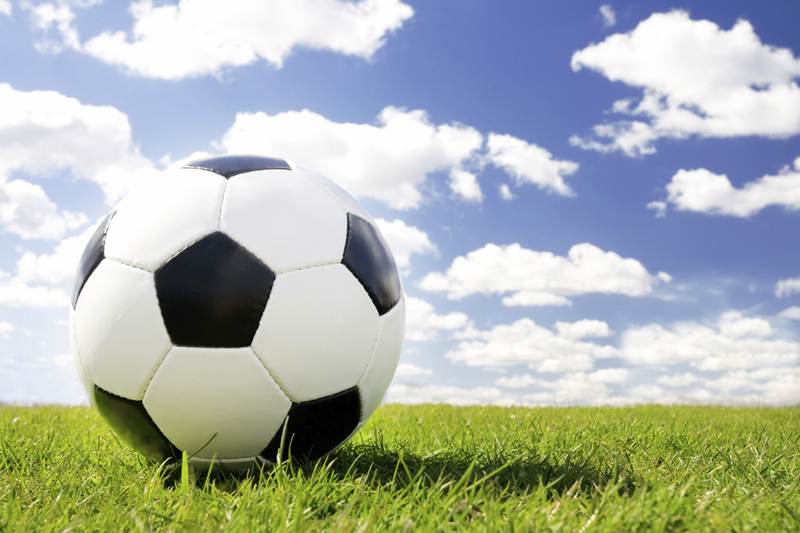 Category: Activities for Kids · Tags: Gardn City Soccer Camp at NNHS 2014!